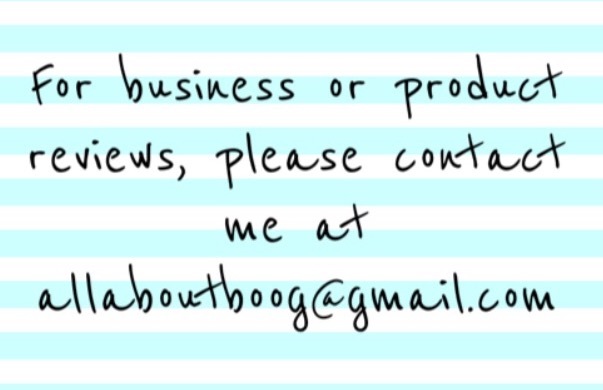 No Matter the Topic, it's All About Boog: Can You Mix Awareness and Fun? 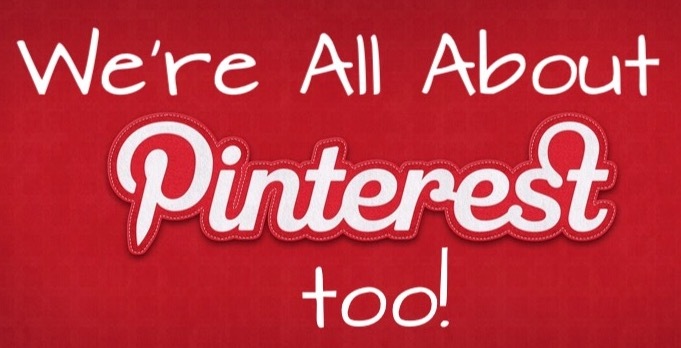 Can You Mix Awareness and Fun? 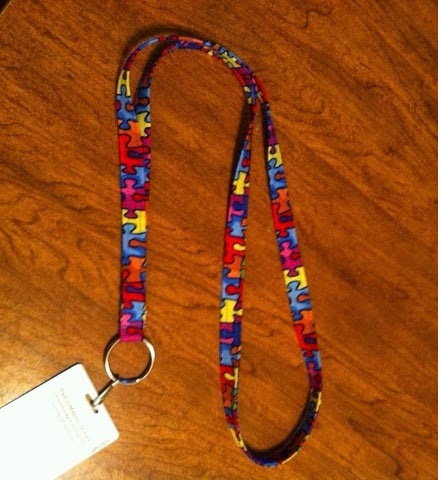 I have recently found some incredibly kind and talented individuals that offer unique items that are both fun AND spread Autism Awareness! How can this be possible? Well, just keep reading to see! "My Sibling Dolls are dolls with a special message. 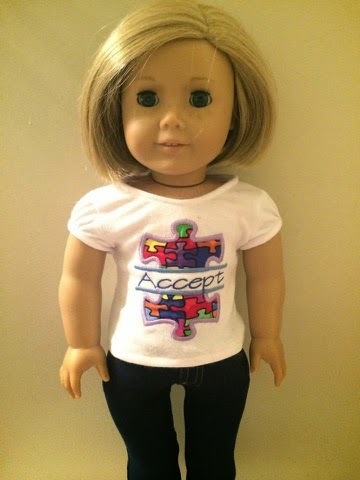 This message is one of understanding and acceptance for children who learn and grow differently, expressed in the stories that come with each doll. 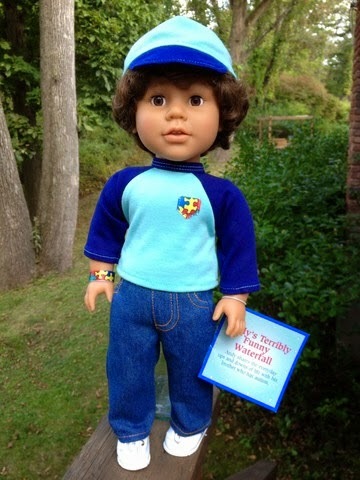 There is a booklet that hangs from the wrist of the doll which contains educational information as well as a story, told from the perspective of a typical child, about what life is like when that child has a brother or sister with a disability. 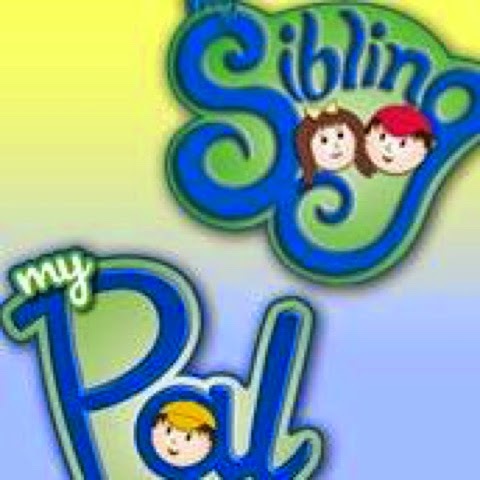 Four of the My Sibling characters have a sibling with autism, and two of the characters have a sibling with Down Syndrome. The educational page in the booklet, explaining in very simple terms the symptoms and challenges of the disability, and the story are written by Loretta Boronat, who knows about these disabilities from personal as well as professional experience. She has based all the stories on real people and their everyday ups and downs of living with a loved one who has either autism or Down Syndrome." "My company provides job sampling opportunities to students in their schools (partnering with transition programs)". I seriously cannot think of a better way to get an adorable doll for your child AND support an amazing company! Please visit www.mysiblingdolls.com for more information on this fantastic line of dolls that promote imaginative play and so much more! She also offers adorable every day items, holiday outfits and items that support other charities for children! 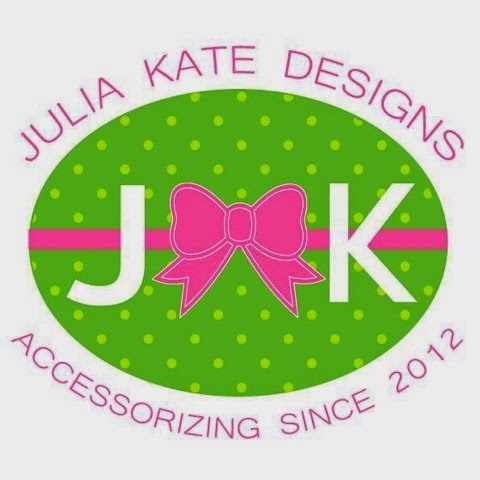 Please check out http://www.facebook.com/JuliaKateDesigns today! 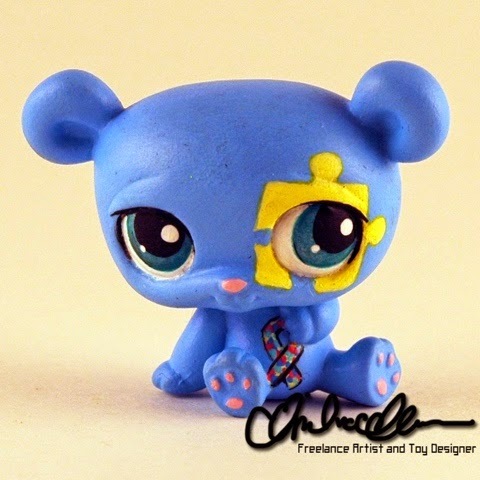 April is an extremely talented artist that has created a spectacular custom Littlest Pet Shop bear in honor of her brother that is on the spectrum and is auctioning it off with the proceeds going to Autism Speaks. How cool is that? Just look how talented she is! Please visit her site at http://aprilvcallen.weebly.com where she offers phenomenally talented customization of these tiny and cute pets and much more! I hope I have directed you to some great new ways to support Autism Awareness and have FUN at the same time! !